From the South Carolina’s low country, where life is laced with African traditions, comes Ranky Tanky, a quintet with music rooted in Gullah culture. The Gullah way of life descended from enslaved Africans who were isolated on the southeastern Sea Islands, and is a unique mix of African and Anglo customs that has shaped American art, food, language, and attitude. Translated loosely as “Get Funky!,” Ranky Tanky updates traditional Gullah game songs, spirituals, and shouts with gospel vocals, jazz trumpet, and an R&B rhythm section. South Carolina natives Quentin Baxter, Kevin Hamilton, Charlton Singleton, and Clay Ross first came together in 1998, fresh out of University, to form a seminal Charleston jazz quartet. 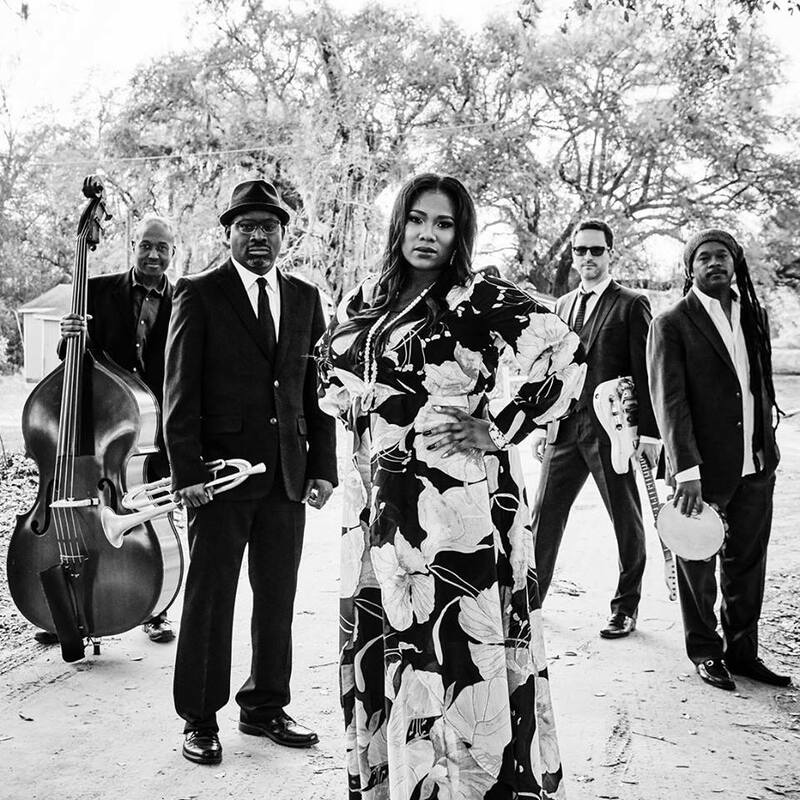 Now, reunited after years apart and possessing a deeper understanding of home, these accomplished artists, joined by one of the low-country’s most celebrated vocalists Quiana Parler, are reviving this “Heartland of American Music” from their backyards. Newmark Theater, located inside Antoinette Hatfield Hall, 1111 SW Broadway Ave. Monday, April 1. 7:30 pm. 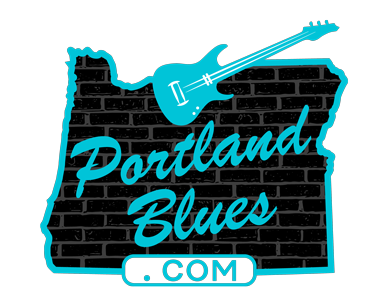 Tickets are $25.00 – $35.00 at Ticketswest.com.